Lazy Sunday mornings are spent best having a late brunch. 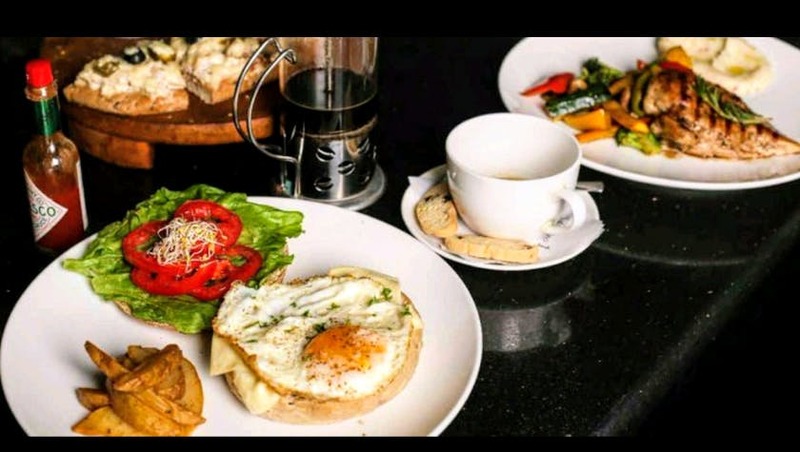 This cafe, tucked in the quaint lanes in Lokhandwala, is just the place for that. The ambience is rustic and charming. They have a little outdoor area as well. Their breakfast menu has a lot of options. Try the jalapeño and caramelised onion scrambled eggs or any of the bagels. Also, their roasted chicken and pastas are really good. You will drool over their desserts and milkshakes. Indulge in their hot cocoa or brownie shake, it's worth it. Nothing really! It's quite perfect. Check out their interesting collection of books. It's a small blink and miss place from the outside, so pay attention.